"We didn't make a big booth to say that we are big guys," he added. "We need the surface area to display what we are offering." "Design Holding is the largest global high-end design group with a European heritage," said the group in a statement, adding that it "aims to further grow globally through acquisitions as well." The group's formation is the latest move in the ongoing consolidation of high-end furniture and lighting brands into large conglomerations. "In every segment there is consolidation," Gandini told Dezeen. "It happened in fashion and now it is happening in design." Gandini would not say whether the group had already identified other brands to acquire, but said: "Because we have investors that are private equity funds, by definition we can always look to un-organic growth, which means also to other companies that are complementary." The three brands will remain separate, Gandini said. "They have to be competitive in their fields, but of course we are trying to see how they can help each other." "The two companies can perfectly work together," he said. "We are already sharing procurement offices. 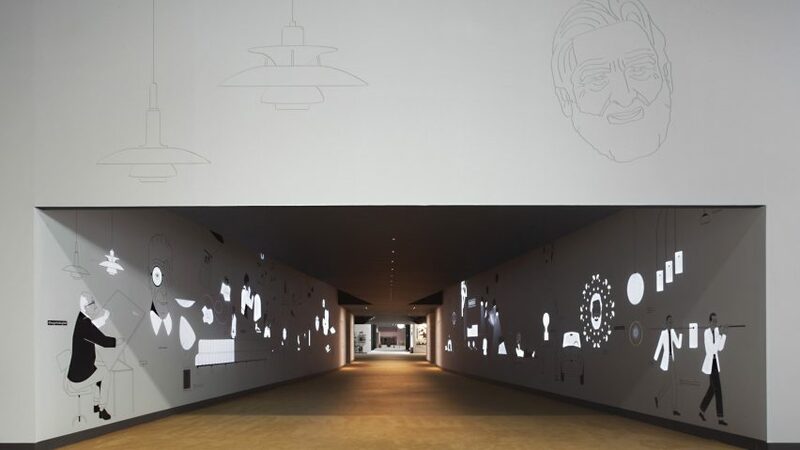 Flos is starting to distribute Louis Poulsen in Italy." Flos was established in 1962 in Merano by Piero Gandini's father Sergio Gandini. B&B Italia was founded in Novedrate 1966 by Piero Ambrogio Busnelli, late father of Giorgio Busnelli, who is still involved in the business. Gandini set out the reasons for selling a majority stake in the family business in a 2014 interview with Dezeen. "I love the fact that Italian companies are driven by families," he said. "This can be a fantastic advantage. But it is also sometimes a weak point." The stand at Salone del Mobile, designed by Calvi Brambilla, features a celebration of the iconic UP Series by Gaetano Pesce, to coincide with the B&B Italia seating range's 50th birthday. "Design Holding’s first exhibition at the most important and influential design fair in the world represents an ideal, noteworthy starting point for its goal to establish a leadership in high-end global design," the company said.